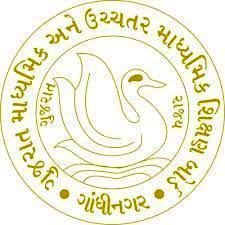 Gujarat State Education Board - GSEB published an official Answer key for Teachers Eligibility Test (TET I) Exam 2018. You can view or download this official answer key by below mentioned link. This exam was held on 04th March, 2018 for Vidyasahayak (Std 1 to 5) in Gujarat.